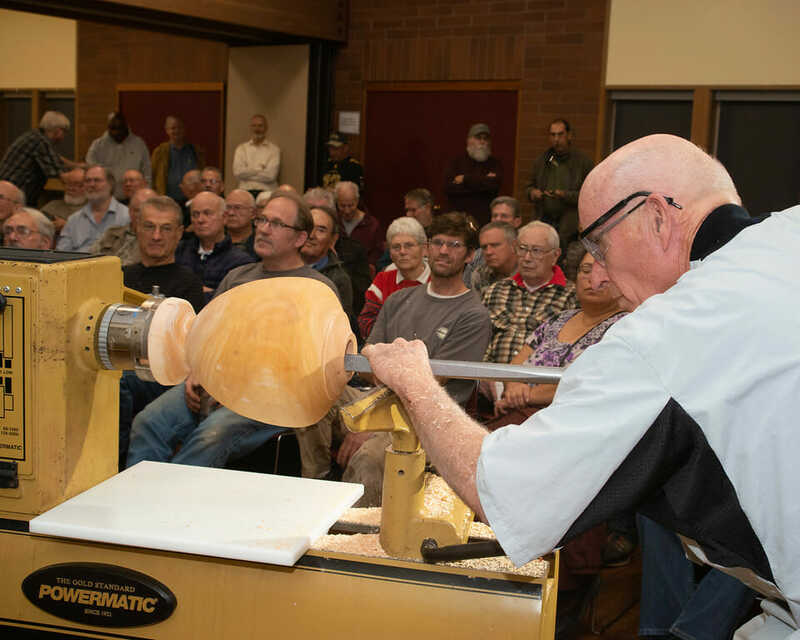 The International Wood Culture Society (IWCS) has announced the 2013 World Wood Day on March 21st. 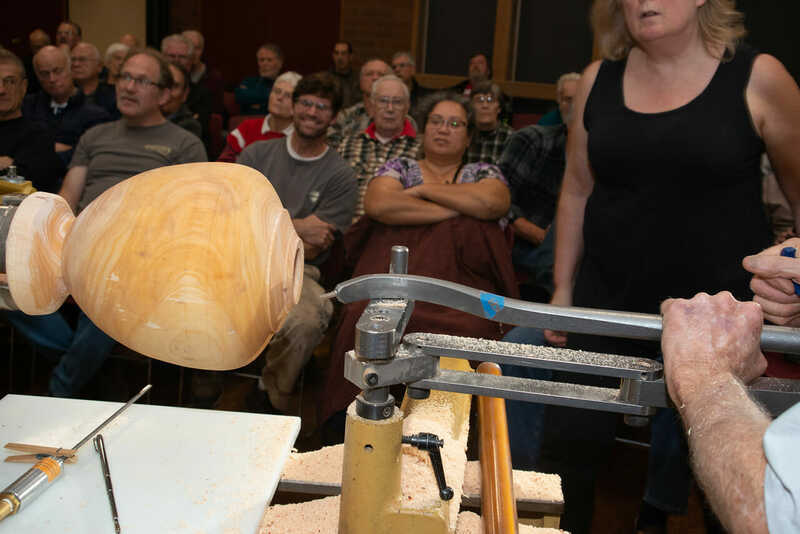 This year’s symposium will be held in Tanzania with the theme “Wood in Africa: Cultural Distribution, Historical Utilization, and Future Sustainability”. 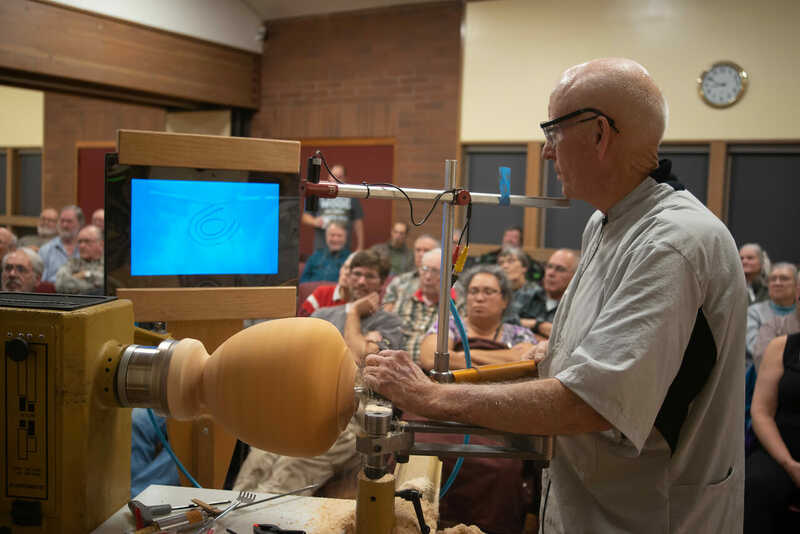 The symposium aims to encourage the exchange of ideas and experiences concerning the wood research, strategy and practice, in the cultural, historical and social contexts and development. 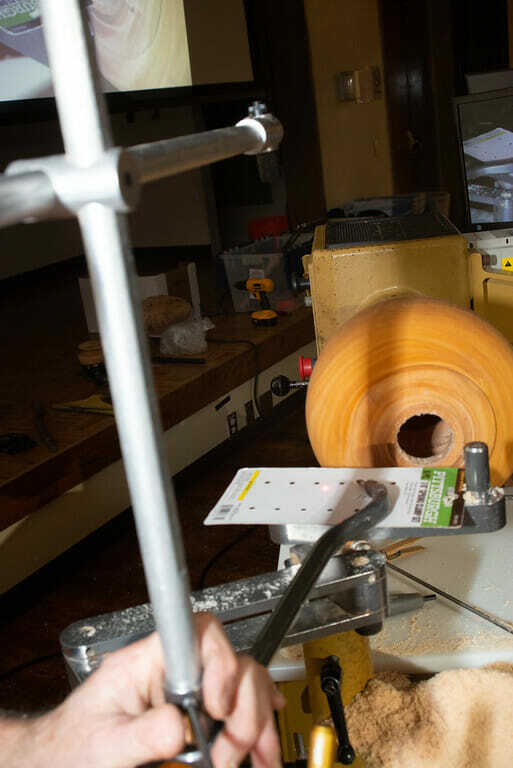 Focused topics are designed to raise awareness of current issues and to enhance multidisciplinary discussions for the crucial role of wood in a sustainable world. 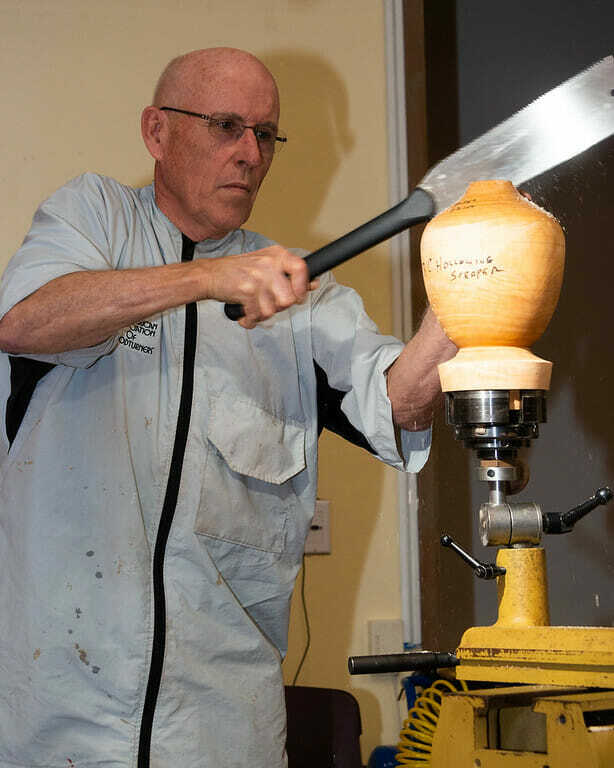 Several events are planned including a woodcarving competition, an international woodcarving show and a woodturning show. 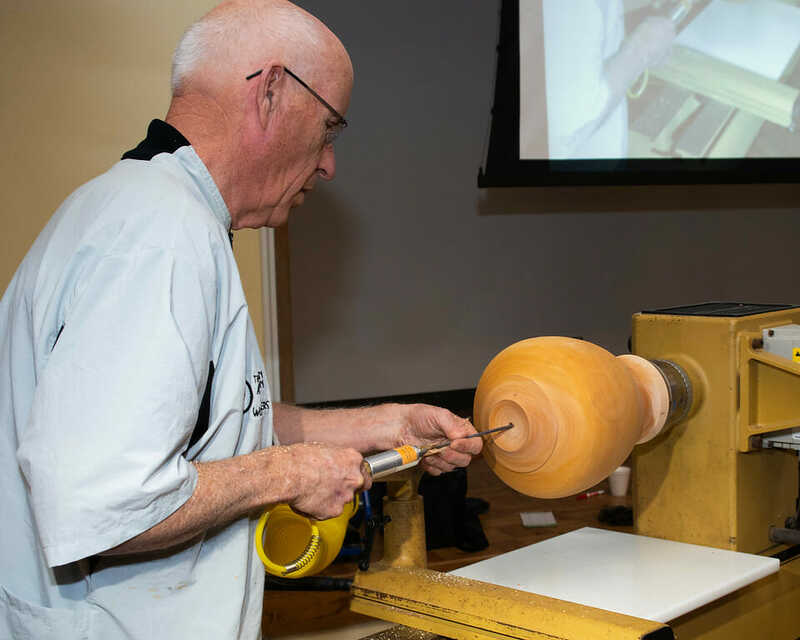 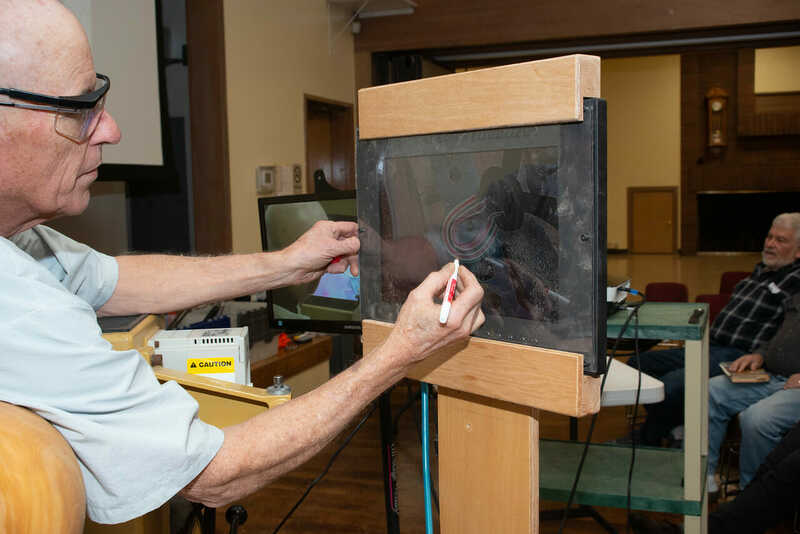 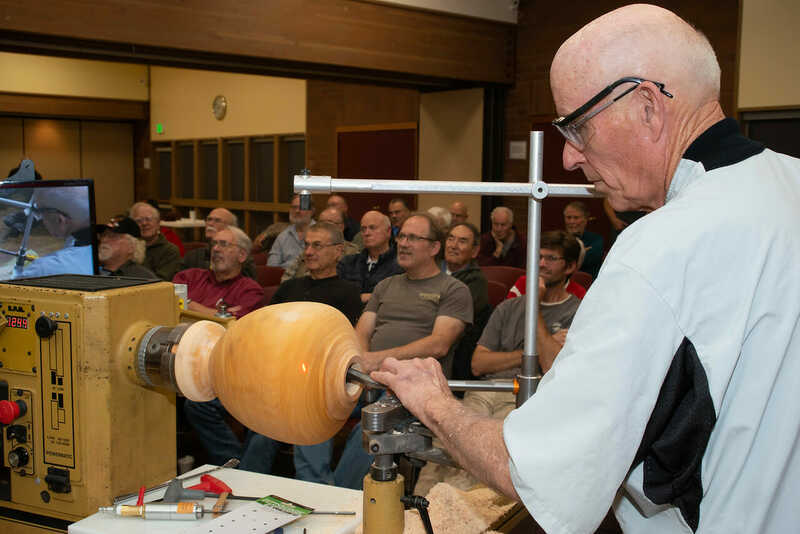 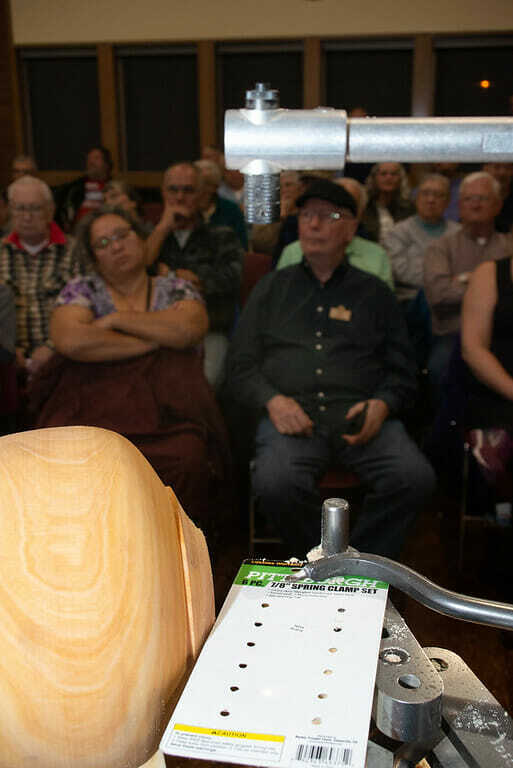 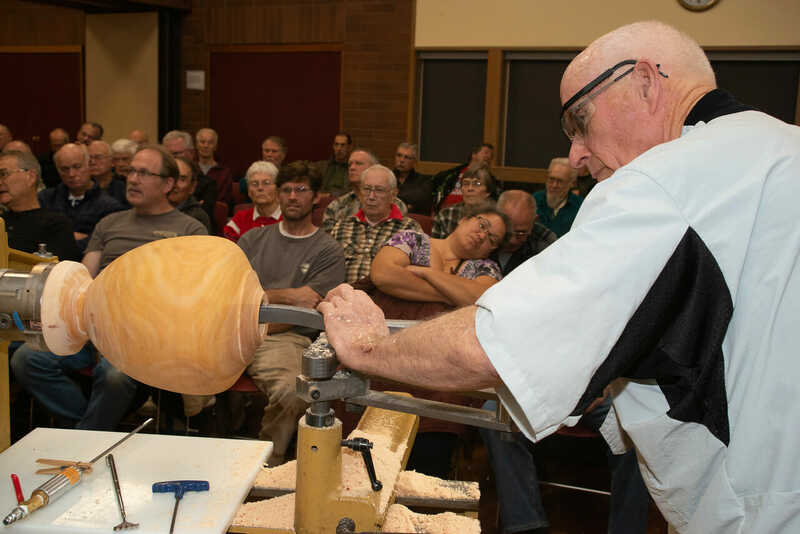 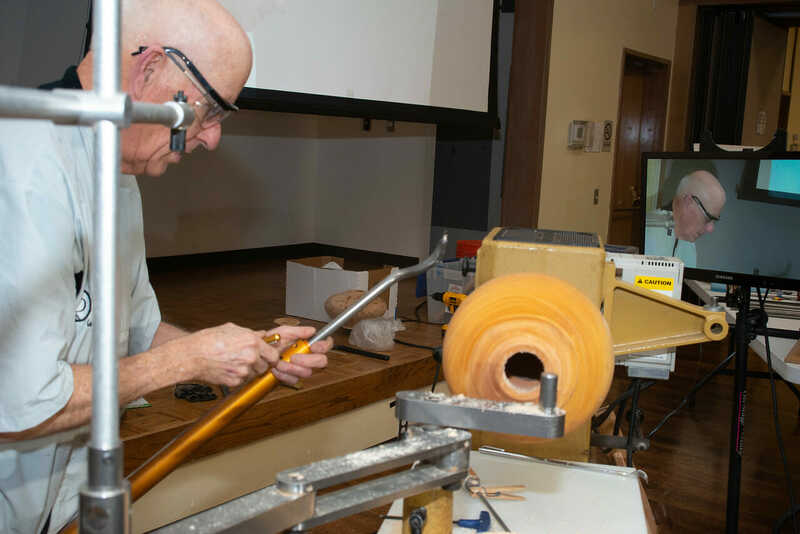 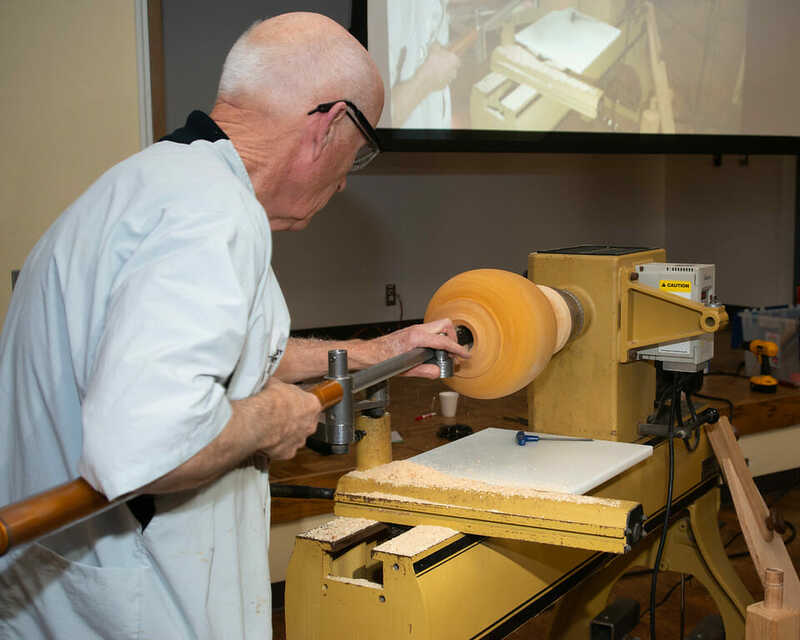 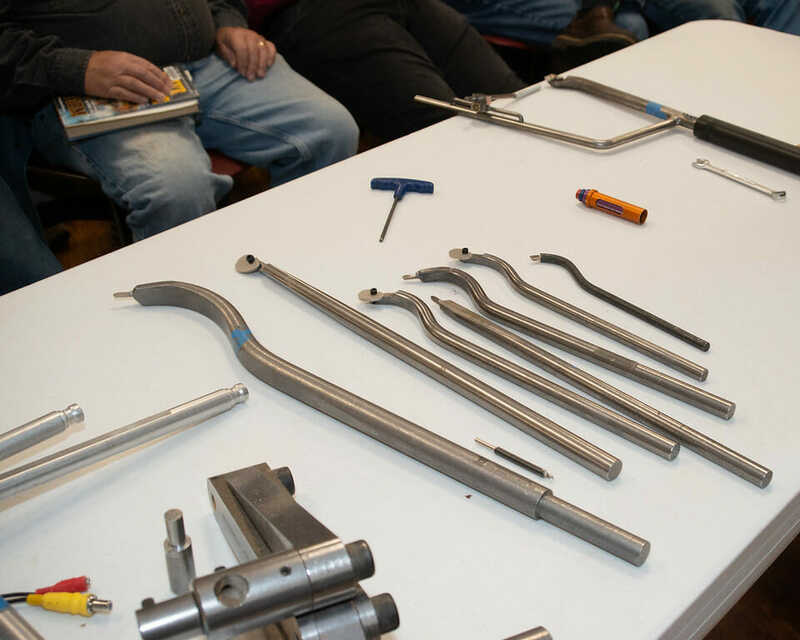 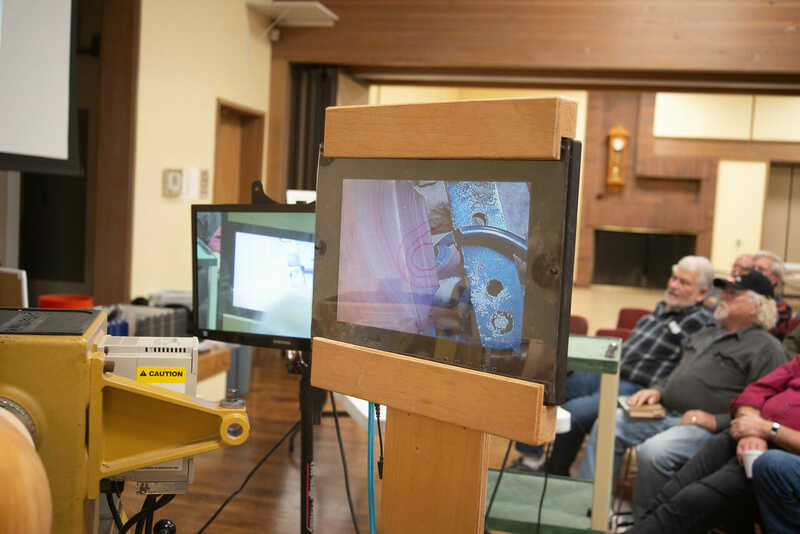 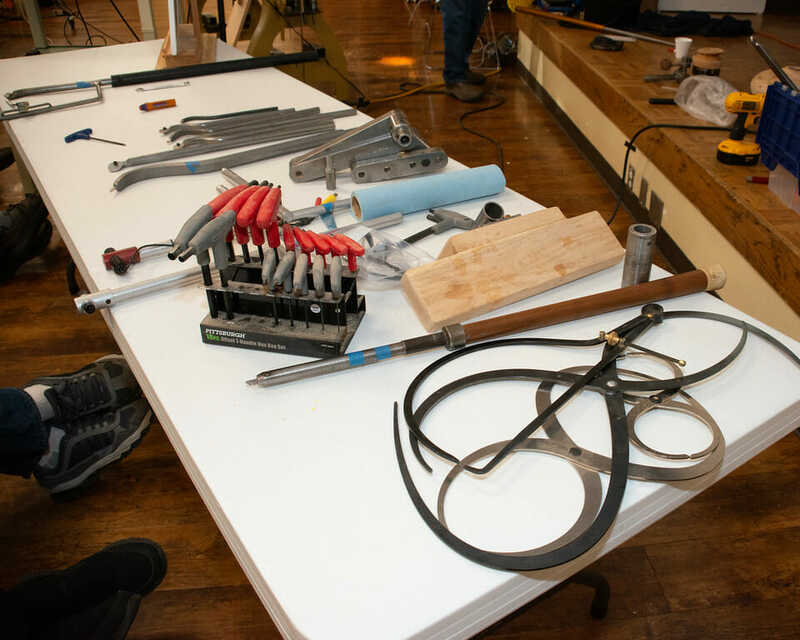 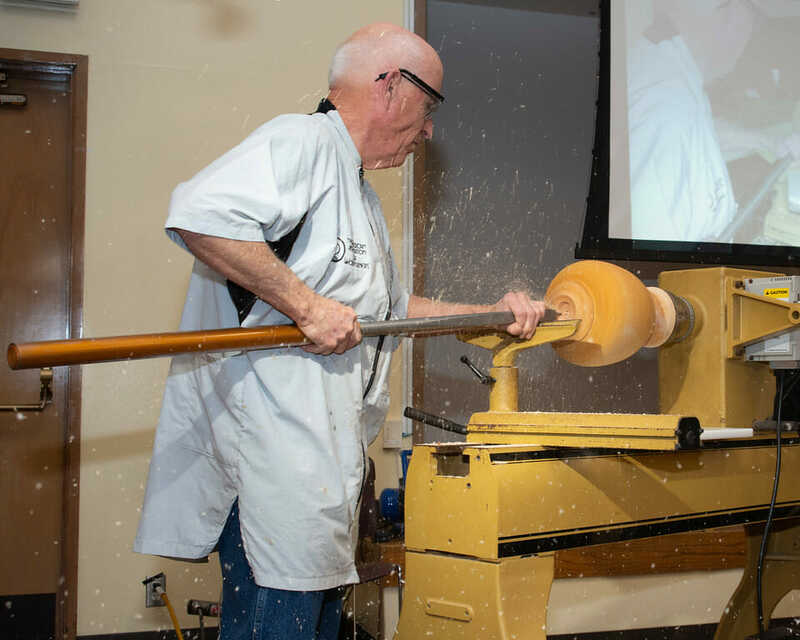 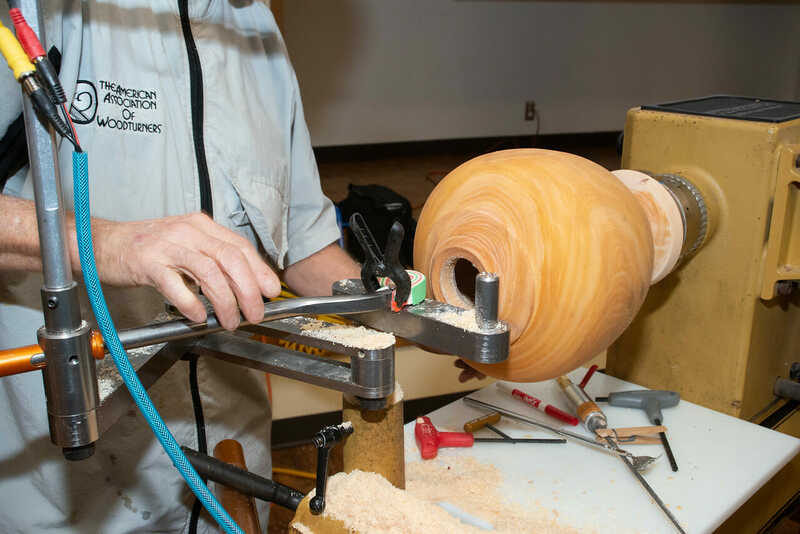 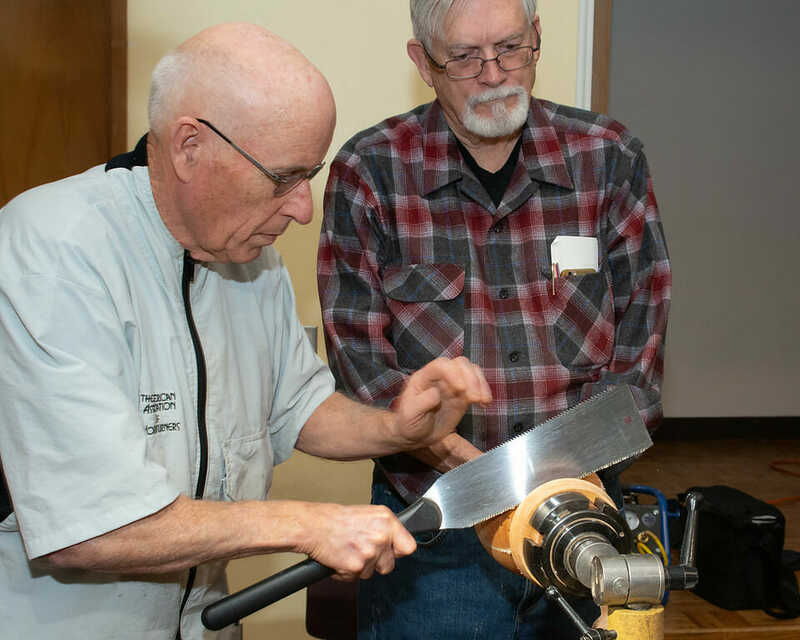 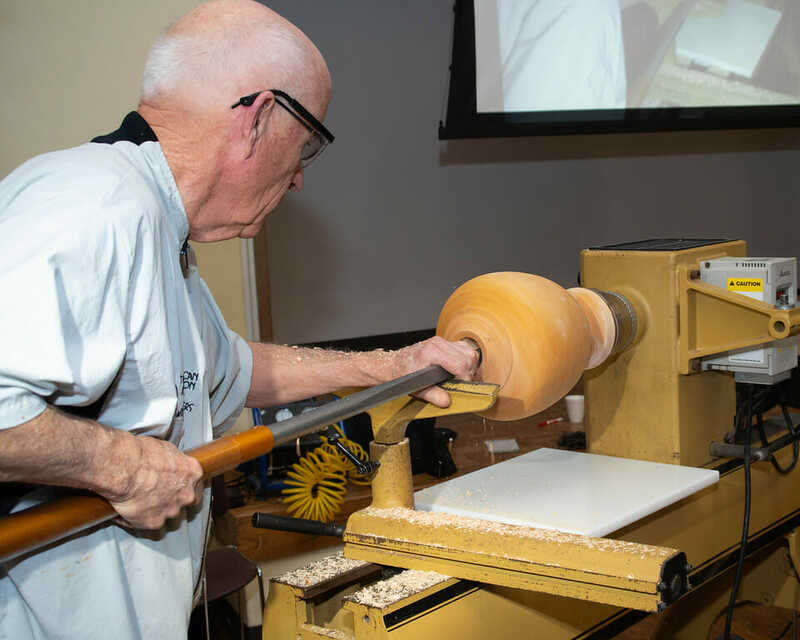 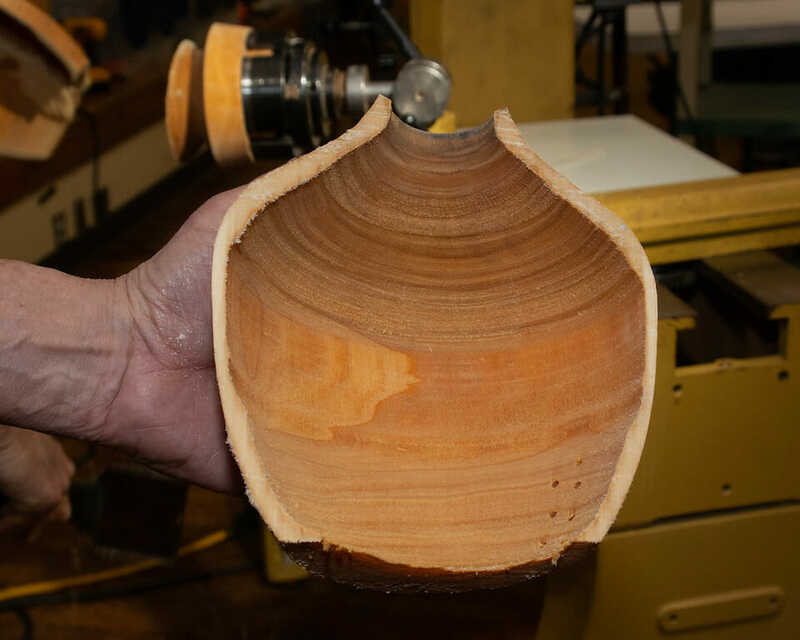 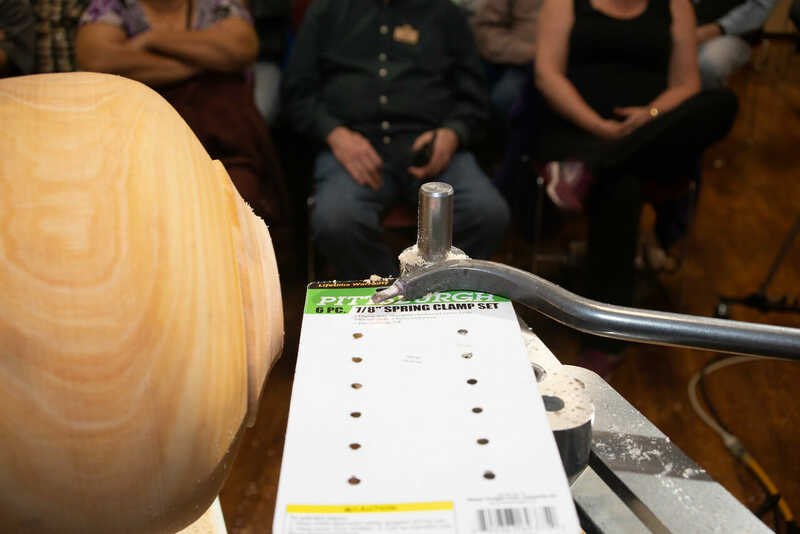 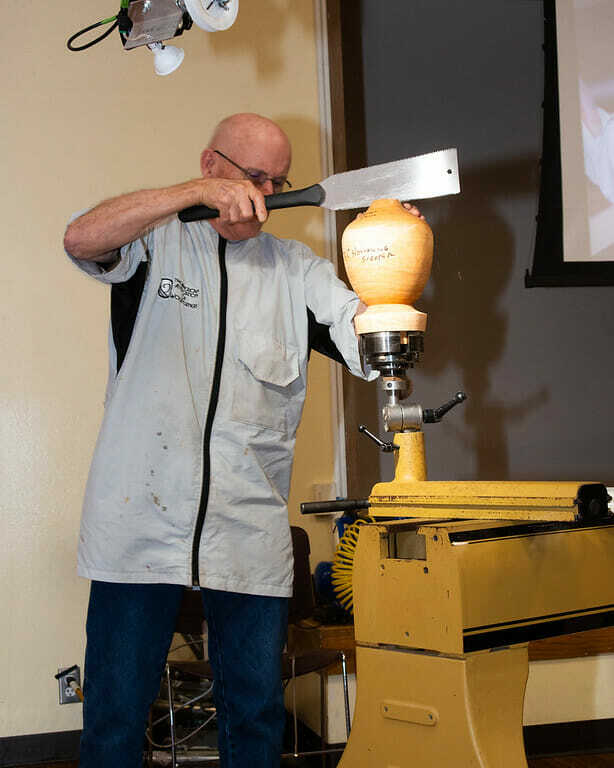 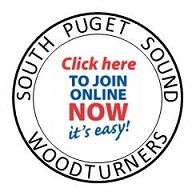 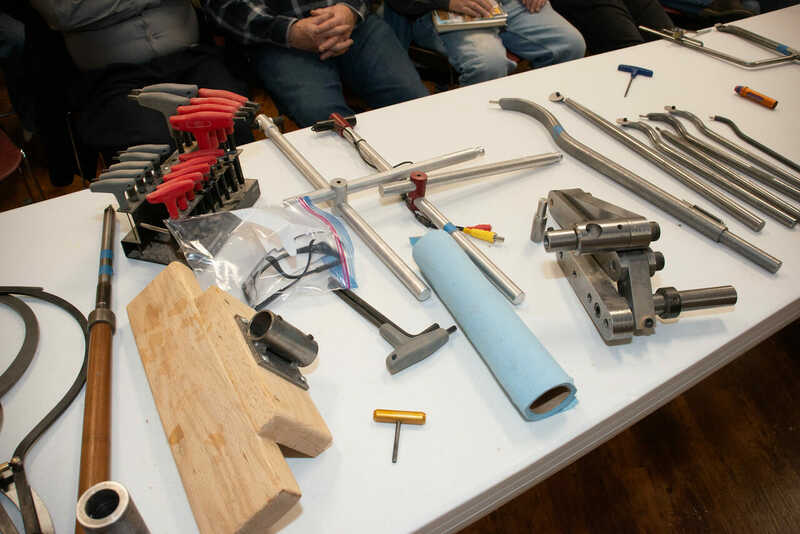 Local and international woodcarvers and turners are expected to give presentations to share with judges and audiences their ideas for their creations at the end of the program, which will be a highlight of the event. 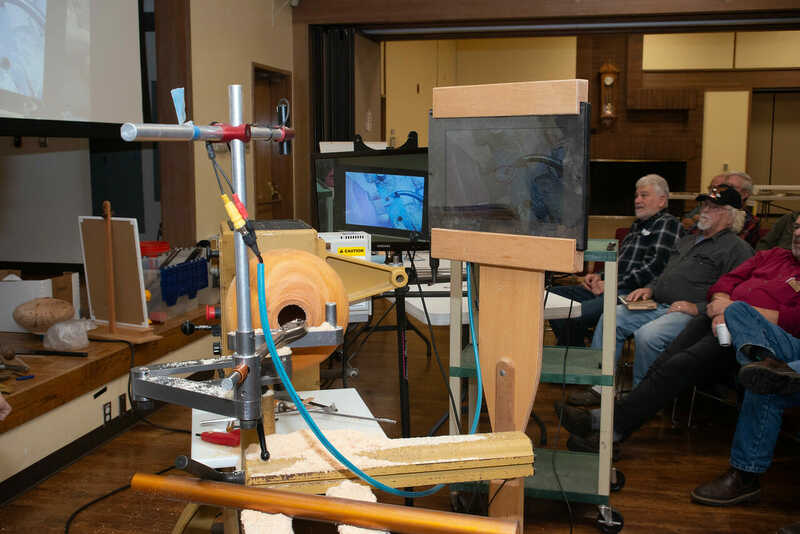 The activities of the World Wood Day are intended to encourage the public to take a closer look at wood and sustainable conservation of forests and trees in farmland. 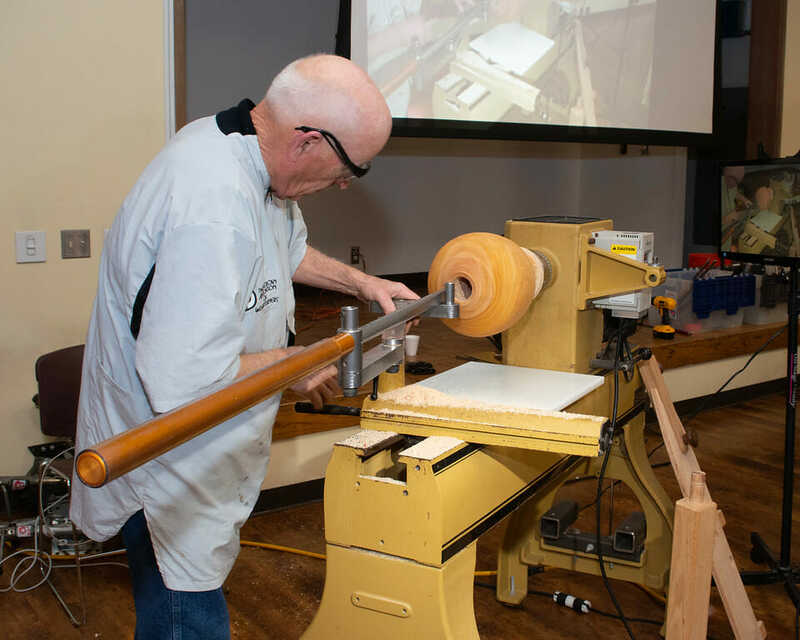 Other events planned for the World Wood Day 2013 include a drawing competition for local children to show their appreciation for wood with their imagination and talents, and a tour of specific wood culture spots around Tanzania. 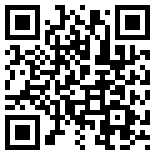 More information is available on the World Wood Day website and on the World Wood Day Facebook page.